What does authenticity mean with regard to speaking a second language? What are the most common mistakes made by language learners? Should there be rules and restrictions when it comes to language use? And how important is it to be “akzentfrei”/“accent-free”? Read the answers to these and more questions in today's interview with language experts Katie Reschenhofer and Daniel Leisser. 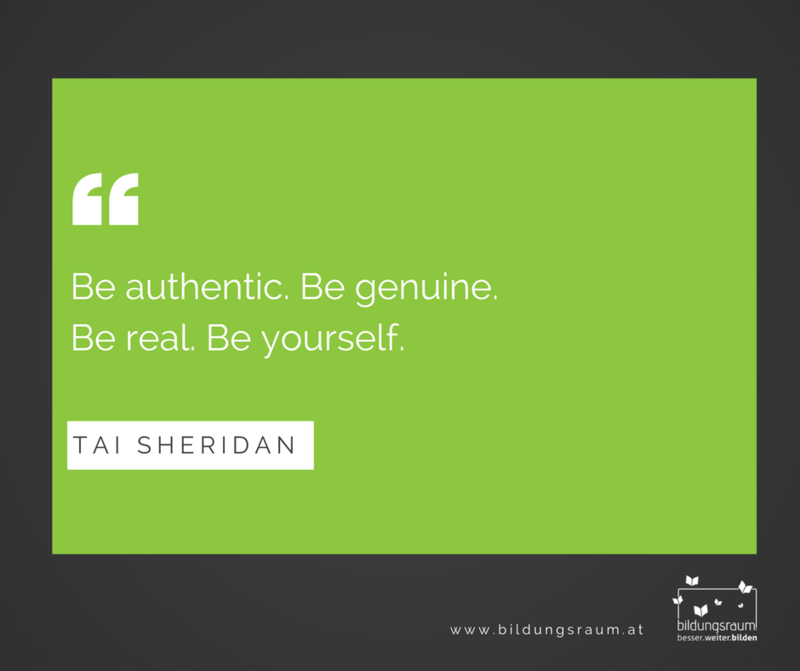 What does authenticity mean to you with regard to speaking a second language? Katie: To me, authenticity means conveying confidence and genuineness to the listener. If you’ve mastered a language’s grammar and its basic vocabulary, great! But your personality is a big part of what you actually say, too. I would advise language learners to refrain from using idioms or sayings that don’t come naturally. Using words just for the sake of using them is a big faux pas to me. Being authentic is about expanding your comfort zone and not becoming a whole different person. ​Daniel: The first question to ask, in my opinion, is what is actually meant by the concept of authenticity. Language learners are often told that it is important to come across as “authentic” or “natural”. To give one example, in the late 1980s, Rogers and Medley said that it is all about naturalness and appropriateness of language. A lot has changed since then, but language learners still want to know what they have to do in order to be authentic in their language use. I think it is central to identify with the language and not to see it as a mere tool, e.g. to get a business meeting over with. Putting on a mask and pretending to be someone you are not hardly ever works in life and it certainly does not work in speaking another language. What are the most common mistakes made by language learners when trying to improve their fluency? Katie: I think the most common mistakes would have to be trying to imitate a distinct accent down to a T. I have met tons of English learners who, for whatever reasons, talked with heavy, stereotypical accents like the Texan one or the Queen’s English. But at the same time, their Austrian accent was showing as well, as could be detected whenever they struggled to pronounce the ‘th’ sound. So basically, the stereotypical accent did not mix well with the authentic Austrian one. The solution here would be to stick to your true accent that comes naturally without covering it up by using language stereotypes. Just say the words the way you make them sound! And then go from there by improving individual sounds or by following simple pronunciation exercises. What do you think of rules and restrictions when it comes to language use? Katie: (laughs) This question takes me back to my very first year of uni. Every English student learns about the two schools of thought in linguistics: prescriptive and descriptive grammar. The former is all about rules and do’s and don’ts, while the latter is a lot more tolerant in that sense. So of course I have to side with the descriptive grammarians because I believe that language is ever-changing and there’s just too much linguistic diversity out there for anyone to find universal, timeless “language laws” (laughs). However, certain basic rules are essential to creating speech - otherwise language wouldn’t exist in the way it does today. ​Daniel: I once read an interesting book by Kate Burridge called “Blooming English” (2004: 2) in which she compares the English language with a garden which some people want to protect from becoming “unruly and overgrown”. It is true that we need a basic set of rules that regulates how we use language in order to be understood. Language use is something very personal that is inextricably bound to our very identity. I do not see the point in criticising or judging others for the way they speak or don’t speak. How do you define International English for yourself? Katie: International English does not discriminate between accents in my opinion. International English is spoken and understood by all English speakers worldwide. I like the idea of International English or “basic global English” because it does not matter whether your Anglophone accent is perfect. It rather focuses on the interaction between speakers and a few basic rules to know when conversing in English. What do you think of the term “akzentfrei”/“accent-free”? Katie: I used to think speaking “akzentfrei” or “without an accent” was the ultimate goal for a language learner. However, that was back when I thought speaking without an accent was even possible. Now I know that there is no such thing as speaking without an accent. Everyone has one. Accents should, in my opinion, generally be perceived without any value judgement. Although I guess the reality of it is that everybody has their preconceived thoughts on the different accents from all around the world. We, as humans, are subjective. And we know it, too. So that’s why we try to convey bits of our personalities while we speak in order for the listener to judge us in the way we want to be judged. What are the main influences on an English speaker’s overall speaking performance? Katie: To answer this one, I’d like to use my three Cs: charisma, confidence and culture. There’s no profound knowledge behind these three Cs, I just wanted to find something that sounds catchy and is relevant (laughs). But basically what it comes down to is this: Your charisma can change anyone’s perception of your utterance. Subconscious emotions, body language, eye contact, facial expression – all that influences your performance. Secondly, confidence is a huge factor, if you ask me. People will generally be intrigued by your radiance and you will ultimately be paid more attention if you give off a confident vibe rather than a self-conscious one. Unlike with accents, where artificiality is a no-go, the saying “fake it ‘til you make it” can very well be applied when it comes to confidence. Whenever I get nervous and self-conscious, for example before giving a big speech, I remember to put on a smile and pretend as if I’m thoroughly enjoying myself right in that moment to properly convince the audience of my performance. Lastly, culture is also going to influence your speaking performance. It is important to know who you’re dealing with. Is your speech act in a formal setting or can you speak more casually? Are you talking to an authority? Are there any speech habits you should suppress because they may come off as rude to the other party? Culture and context are super important and will shape your words and mannerisms accordingly. 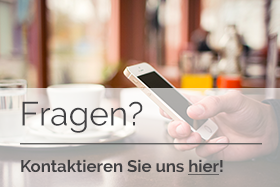 ​Sie möchten sich über unsere Sprachtrainings informieren? Klicken ﻿﻿Sie ﻿﻿hier! 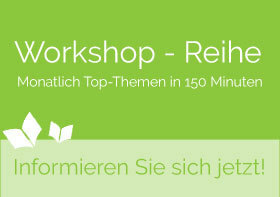 Oder lassen Sie direkt in einem Workshop überzeugen! Setzen Sie sich mit dem Thema Authentizität beim Fremdsprachenerwerb auseinander? Wie ist Ihr Zugang dazu? Und wie Ihre Erfahrung? Wir freuen uns auf Ihren Kommentar!